Bought a painting whilst on holiday? Found an oil painting rolled up in the attic? 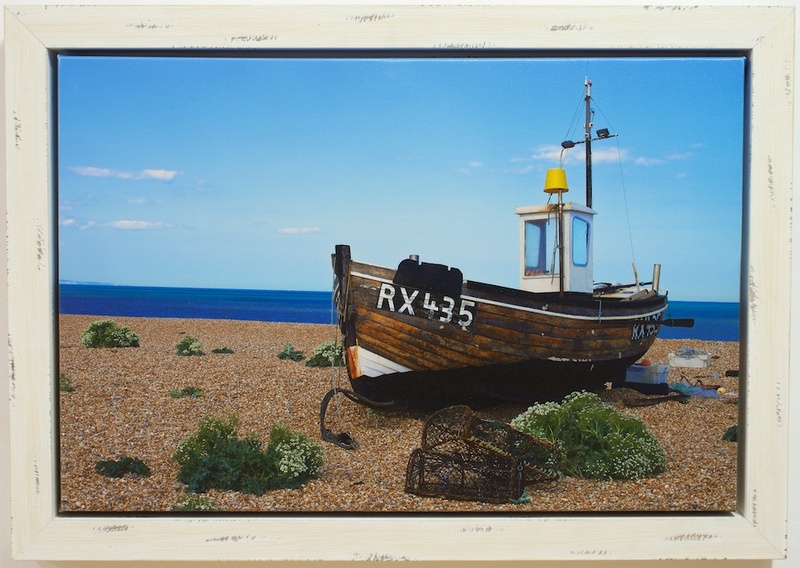 We can stretch your canvas art on bespoke made stretcher frames. Don’t worry if your canvas is an odd size, we construct each frame by hand and to spec for each job. The highest quality finger-jointed pine is used to make our stretcher frames. The finger-jointing provides added strength to the finished frame. Unlike many other framers, we also use a dense ph neutral display board behind the canvas for extra rigidity and protection of the artwork. 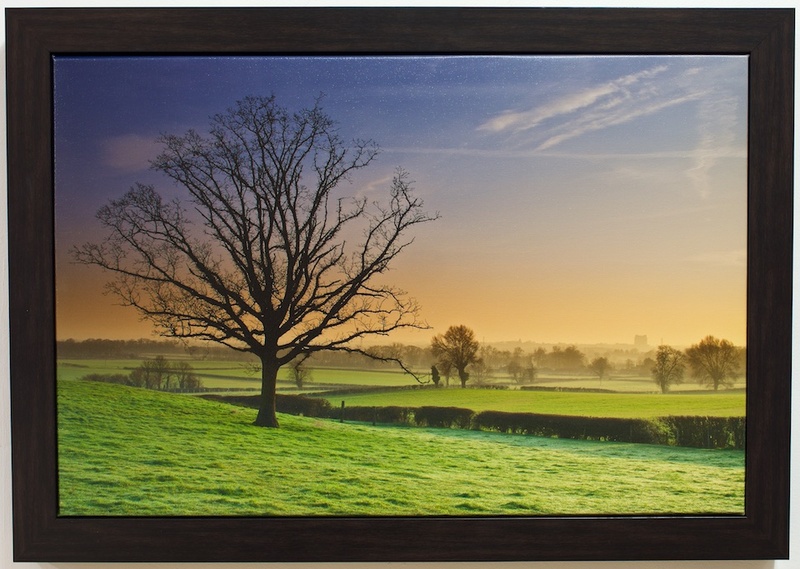 We provide 2 options when stretching canvas: the standard option is a 15mm deep frame, or we can make a deeper frame, so that it is approximately 33mm deep, making your artwork really stand out from the wall.